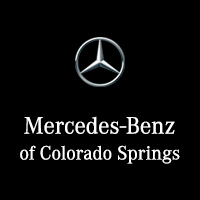 MRSP $80,165 Discount of $8,400+, Lease for $799 with $4999 Down Payment and approved credit, GREAT MILES 5,634! 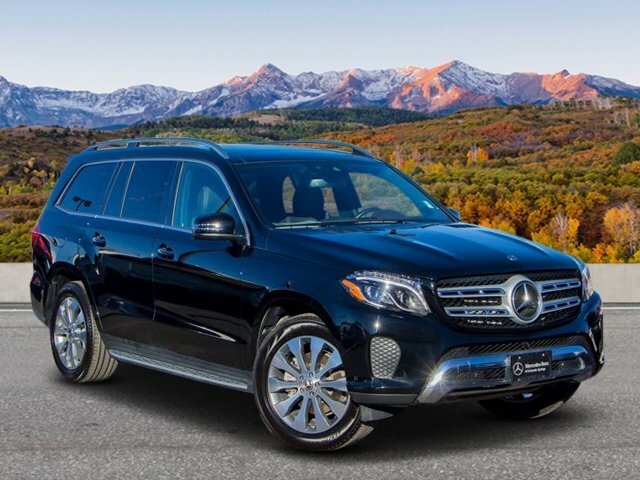 Sunroof, Navigation, Heated Seats, 3rd Row Seat, Full-Time 4MATIC® All-Wheel Drive, Power Liftgate, Turbo Charged, Alloy Wheels, PANORAMA ROOF, LIGHTING PACKAGE. REDUCED FROM $80,165! 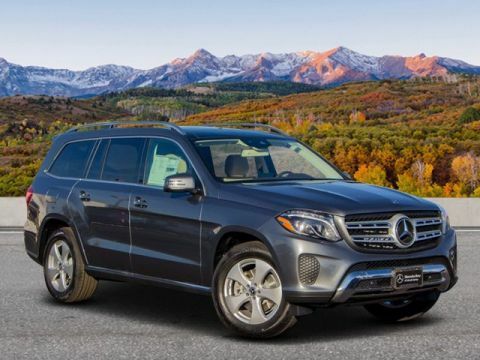 GLS 450 trim, Black exterior and Espresso Brown interior. READ MORE! 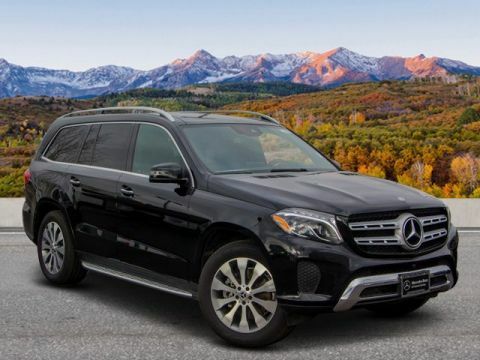 Third Row Seat, Full-Time 4MATIC® All-Wheel Drive, Power Liftgate, Heated Driver Seat, Turbocharged, iPod/MP3 Input, CD Player, Onboard Communications System, Aluminum Wheels, Remote Engine Start, Dual Zone A/C, WiFi Hotspot, Heated Seats. Rear Spoiler, Privacy Glass, Remote Trunk Release, Steering Wheel Controls, Child Safety Locks. PREMIUM 1 PACKAGE Radio: COMAND® Navigation, 8 COMAND® display, DVD Drive, KEYLESS GO®, Android Auto, Multi-Color Ambient Lighting, illuminated doorsills, Apple CarPlay, Power Passenger Seat w/Memory & Lumbar, SiriusXM Satellite Radio, 6 months service, Smartphone Integration, LIGHTING PACKAGE Adaptive Highbeam Assist, Active LED Headlamps, PARKING ASSIST PACKAGE Parking Package, Surround View System, PARKTRONIC w/Active Parking Assist, PANORAMA ROOF pop out 3rd row windows, ILLUMINATED RUNNING BOARDS. 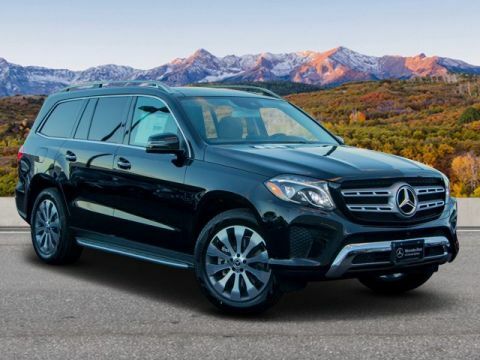 Mercedes-Benz GLS 450 with Black exterior and Espresso Brown interior features a V6 Cylinder Engine with 362 HP at 5500 RPM*.